Yoghurt smooths skin, soothes the stomach. For more details refer, http://www.fitnessmagazine.com/recipes/healthy-eating/nutrition/health-benefits-of-yoghurt. 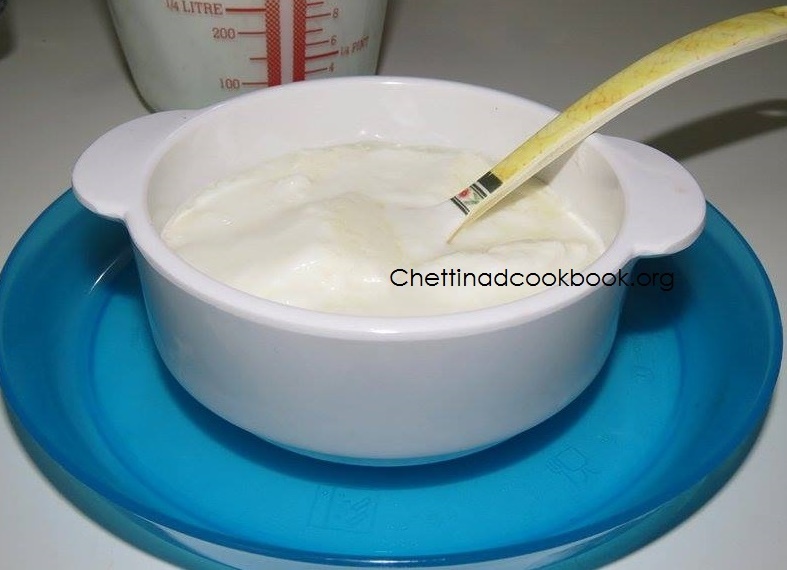 How to make yogurt ? It is very difficult task for most of us to make yoghurt at home ! often it curdles or gets thick on top and watery at the bottom, sometimes tartness will be more or not coagulated properly why? and what is the reason. 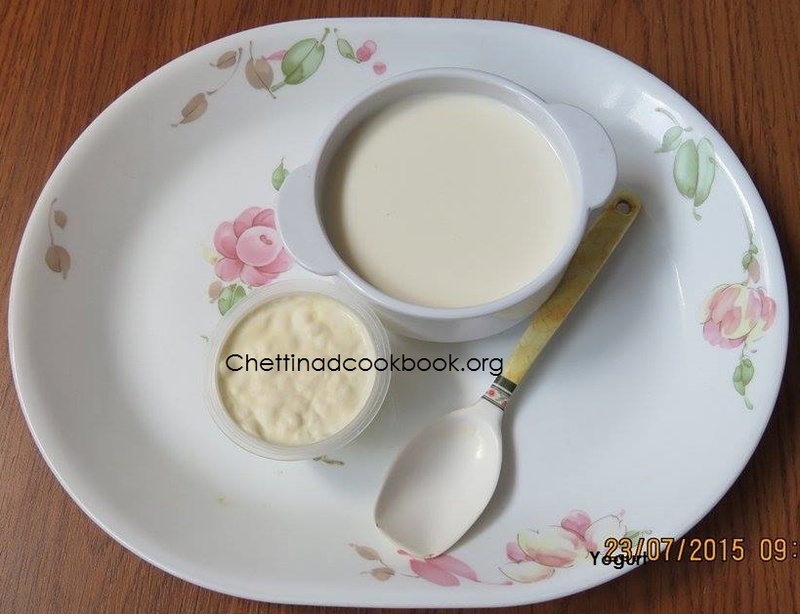 Here are some tips and traditional method to make perfect yoghurt at home easily with little care. Meals without curd will not satisfy. Boil milk in medium flame for 5 minutes and in low flame 3 minutes. Allow it to room temperature, when the milk is luke warm add buttermilk and stir it slightly. Close and set a side for 7 hours without disturbing it. Place it in the refrigerator when it is set. 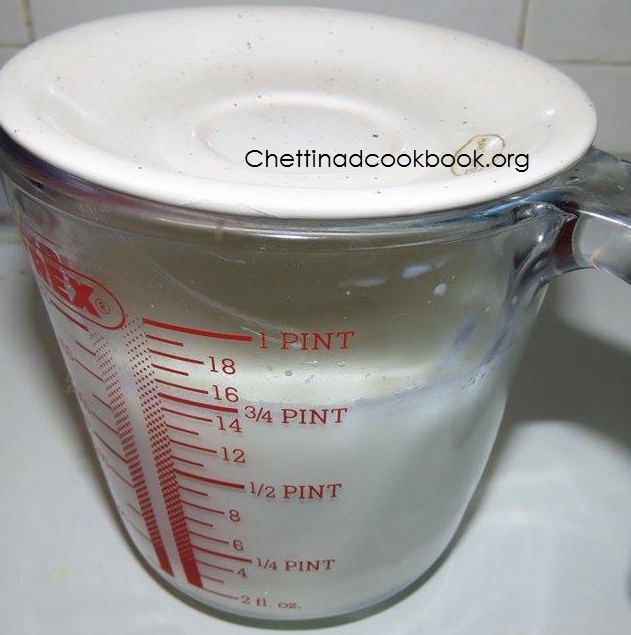 Tips – Better add diluted curd for coagulating, to get the best result. 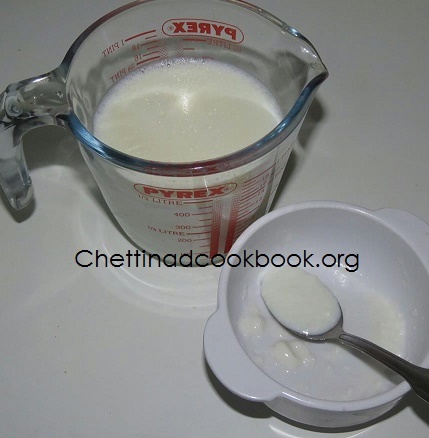 Add when the milk is warm, if the milk is completely cool make it slightly warm before adding curd to set. Freshly boiled milk is better, should not add water in the milk. I have heard that adding 1 or 2 red chilli will help in making thick curd. If the condition is very cool follow below ideas. Place the bowl of milk in the casserole or a thermocoal box. Wrap a warm cloth or woollen scarf to the bowl and keep inside the shelf. Can place inside a big rice storage container.